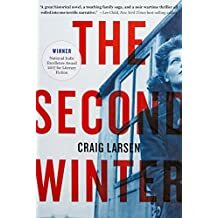 Set just after the Second World War, and before the founding of the NHS this takes place in a psychiatric hospital outside London and explores the relationship between David Reece, a patient haunted by his wartime experiences in Burma, and his psychiatrist Daniel Carter. 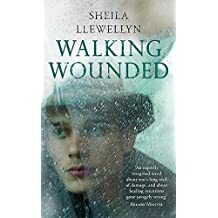 The novel was inspired by the author’s own experiences in treating victims of PTSD…. 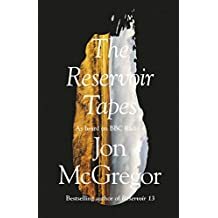 I loved Reservoir 13 and was disappointed not to see it make the Man Booker shortlist this year. 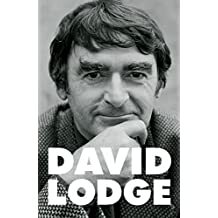 This is the collection of the 15 “prequel” stories which were first broadcast as a series on BBC Radio 4…. 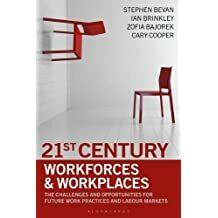 Billed as essential reading for anyone wondering what the future global workplace could look like by 2025, and what we can do today to bring about positive change. Cooper is a leader in the field of organisational psychology, and the other three authors are all leading think tank researchers. 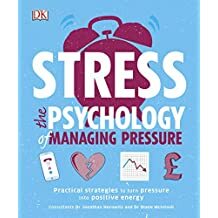 Billed as the only book on the market to offer a visual approach to handling stress in every area of life, from developing a work-life balance and dealing with anxiety attacks, to discovering relaxation techniques and handling performance anxiety. In 2016, stress accounted for 37% of all work-related health cases, apparently. 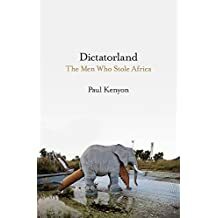 BBC correspondent and award-winning journalist with a “vivid, heart-breaking portrait” of the fate that so many African countries suffered after independence. He recounts grim tales of fantastic violence and excess wreaked by dictators and other corrupt leaders, along with dark secrets of Western greed and complicity…. Frank and illuminating memoir by the acclaimed novelist and English Literature professor about the years when he found great success as a novelist and critic. There are insights, both personal and professional, but the main focus is on the creative process, and writing as a vocation. In occupied Denmark in 1941, the brutish Fredrik, who profits from helping Jewish refugees into Sweden, steals a necklace from a helpless Jewish family and sets off a chain of events. “Impossible to put down even when you wish you could,” said the New York Review of Books…. 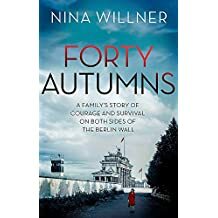 The story of a family separated for decades by the Berlin Wall.